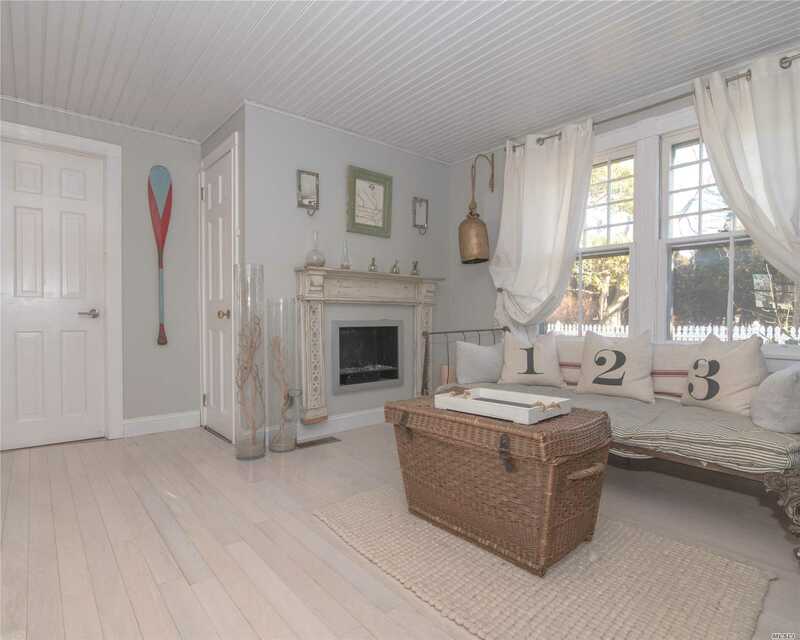 Built In The Early 1900'S, This Charming Home Was Featured In The Book, "Dream Decor" By Will Bright. 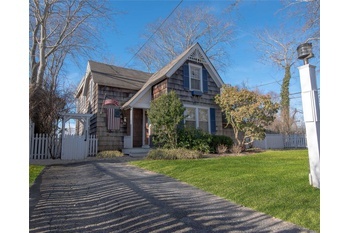 Built In The Early 1900'S, This Charming Home Was Featured In The Book, "Dream Decor" By Will Bright. 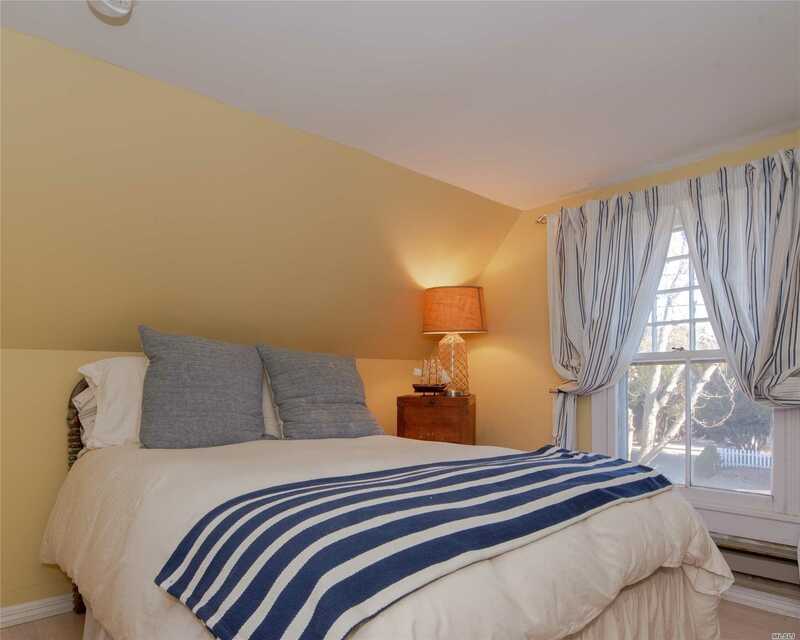 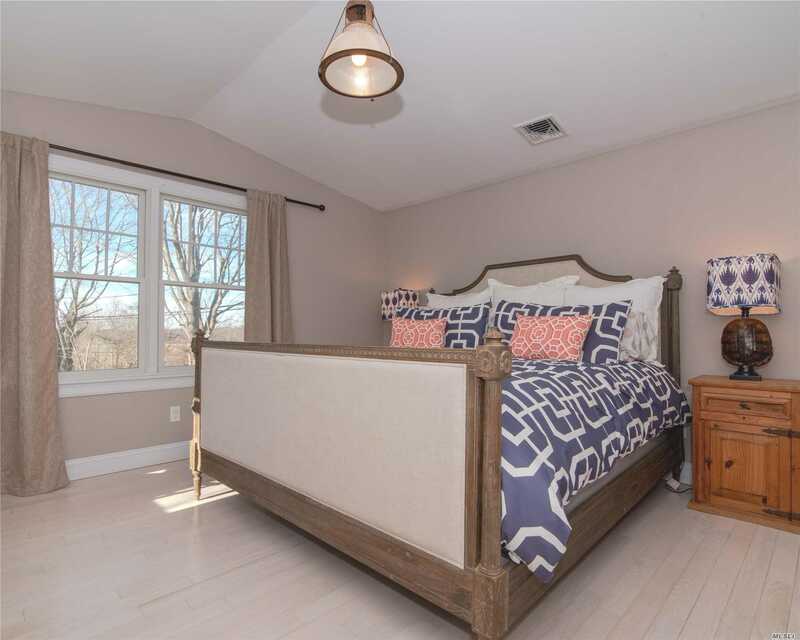 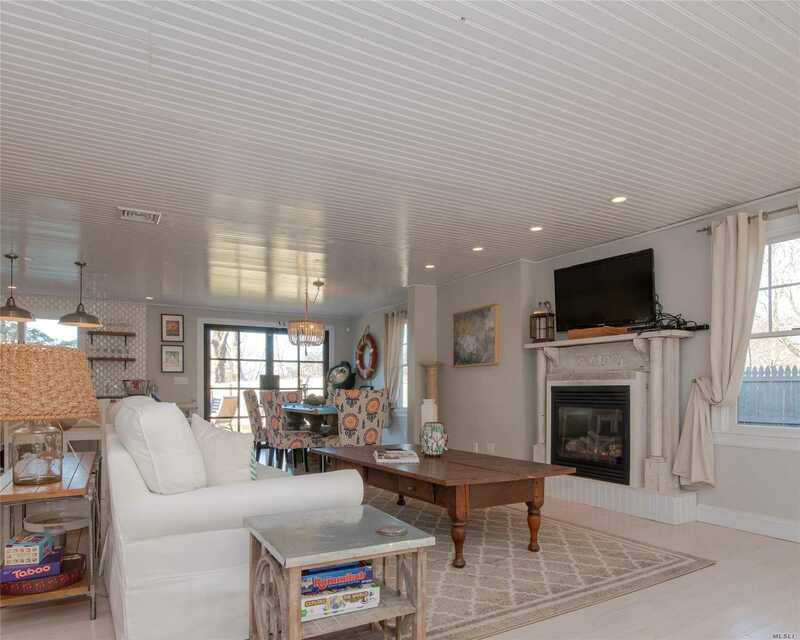 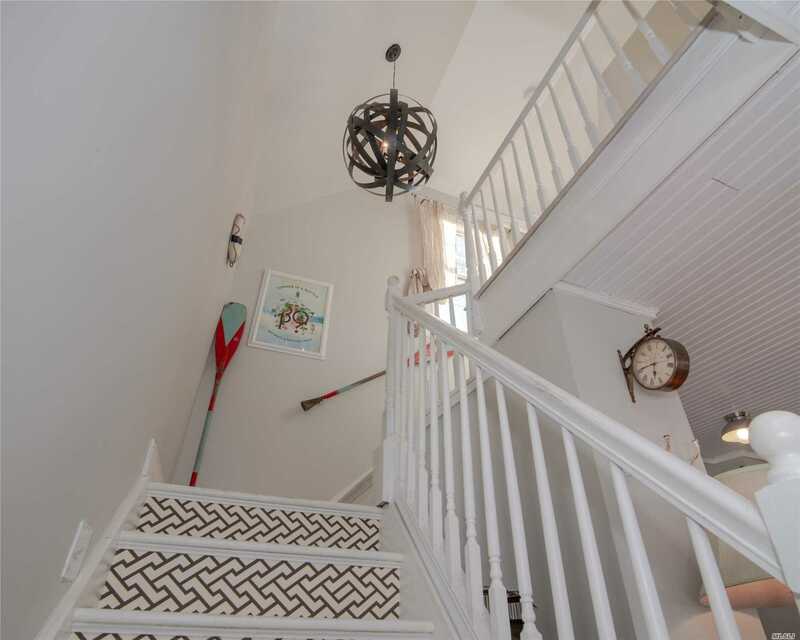 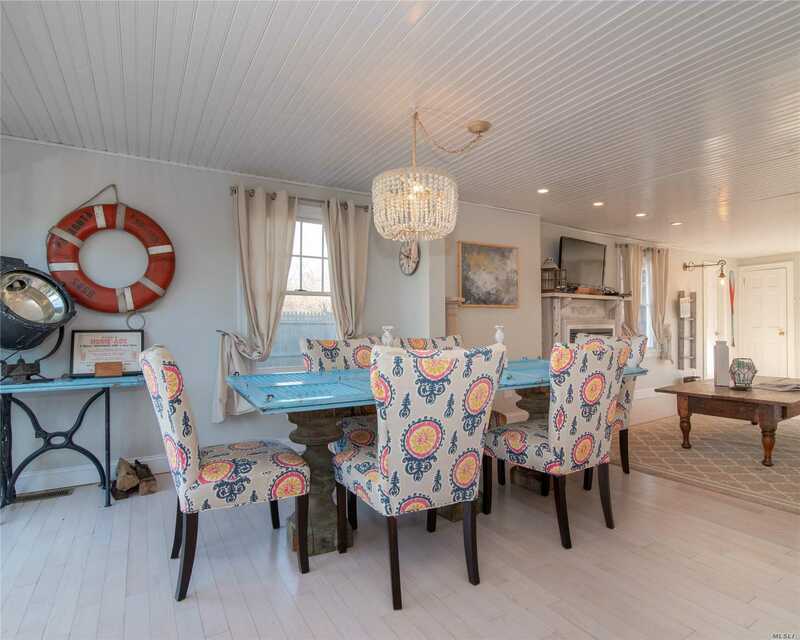 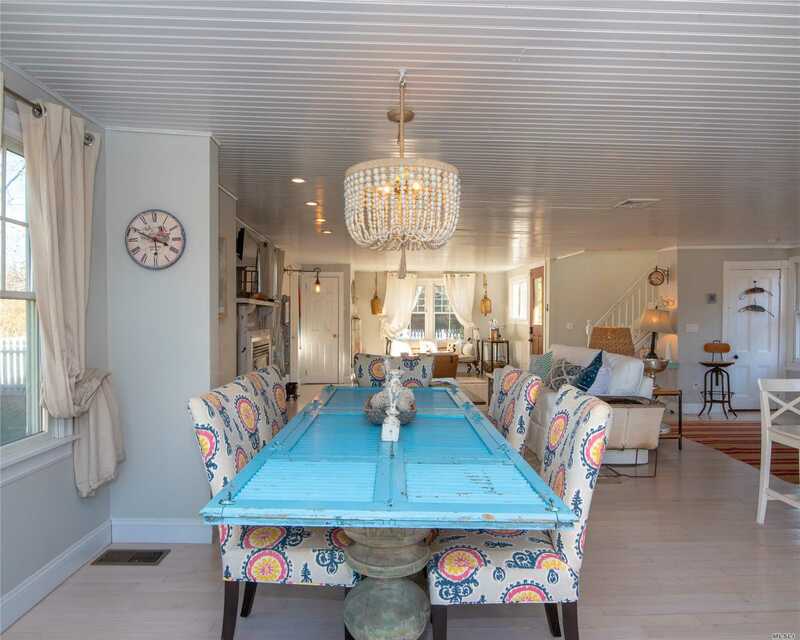 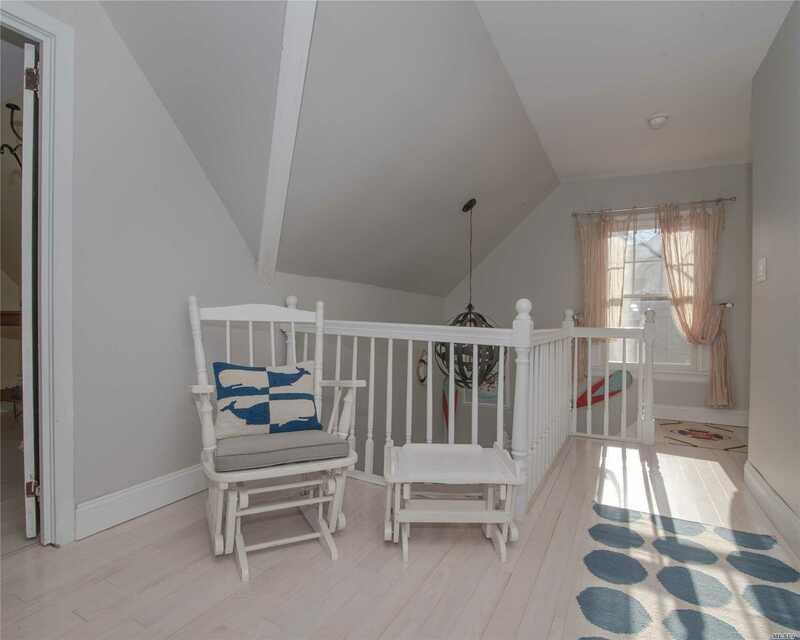 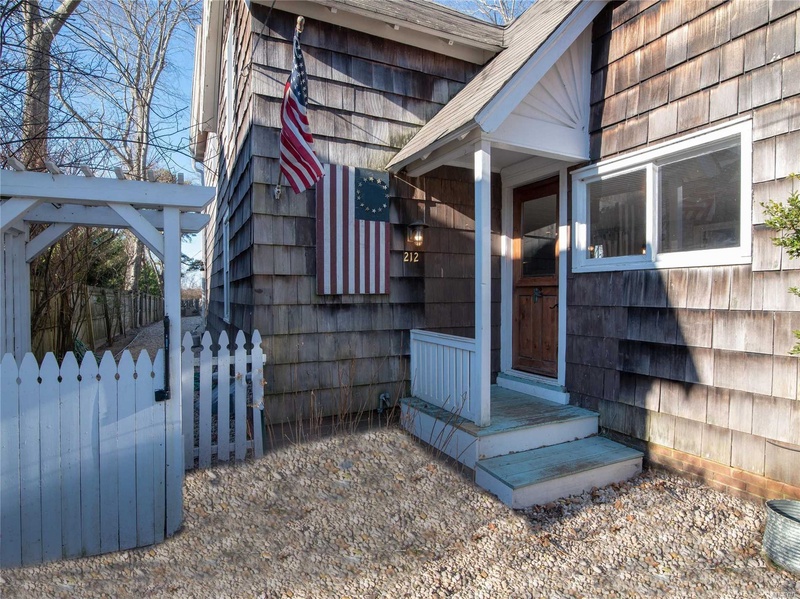 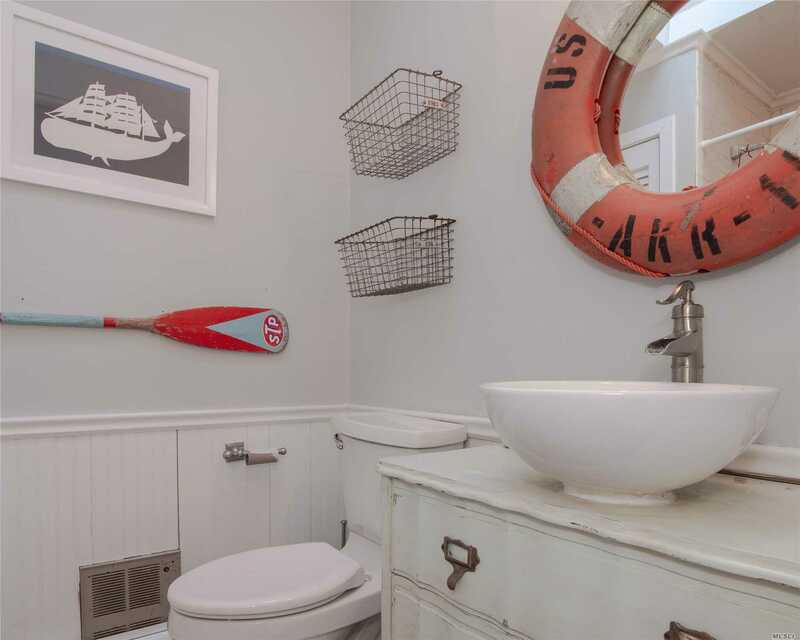 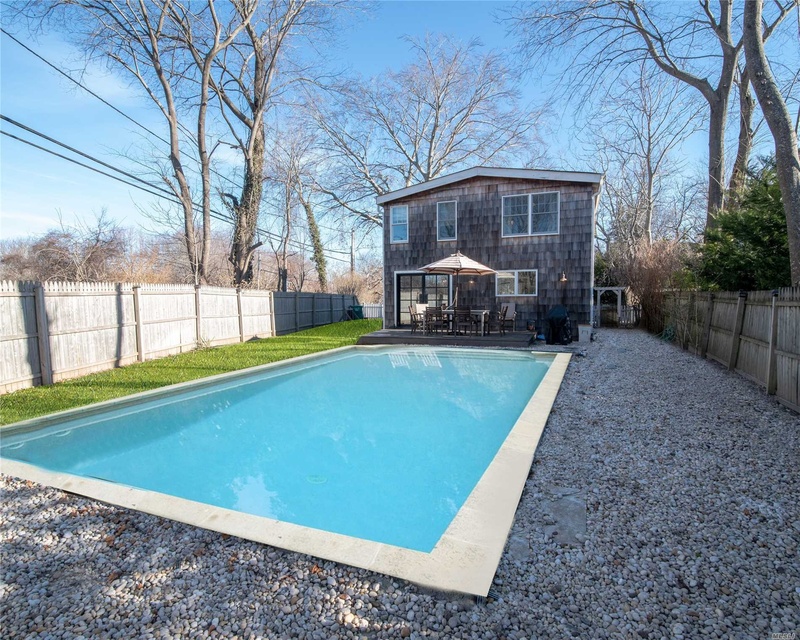 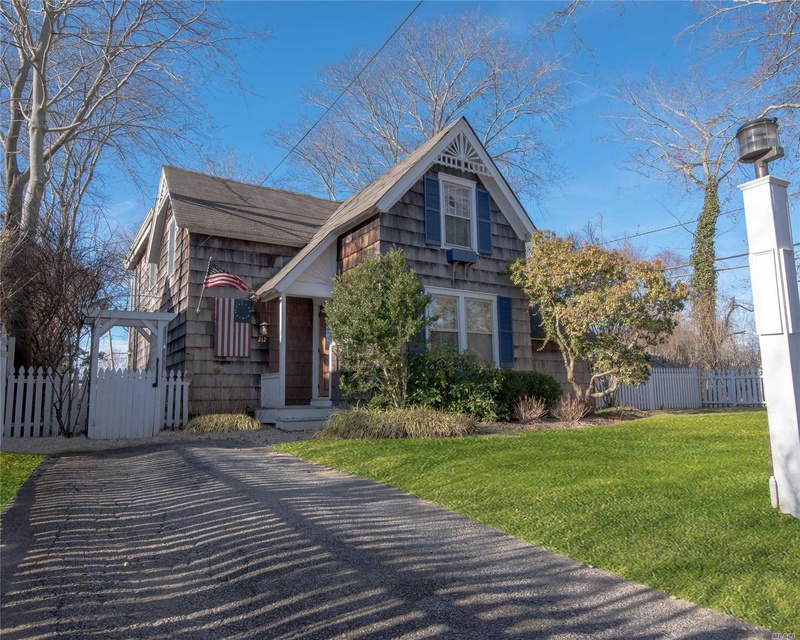 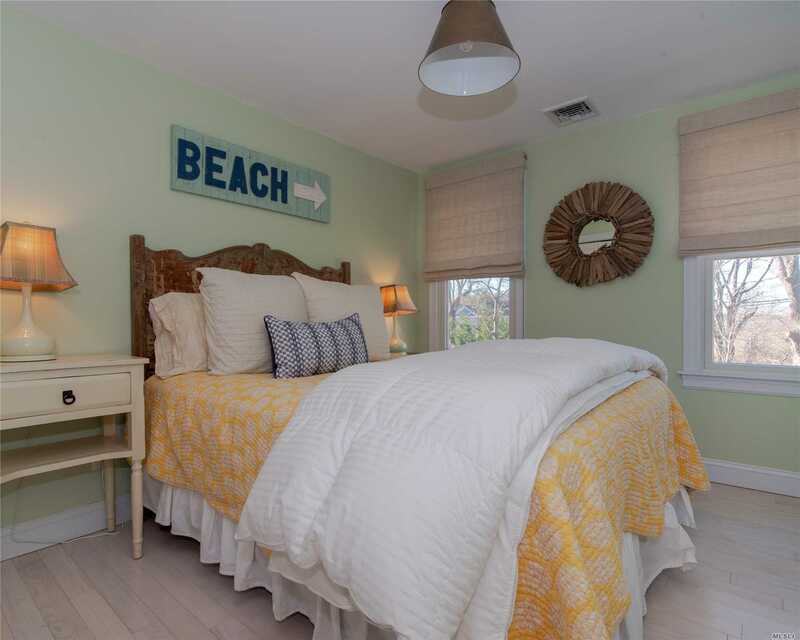 With 3 Bedrooms, 3 Baths, Heated Pool And Lush Landscaping, This Cozy Beach Cottage Is Close To Ocean Beaches, Main Street Shops And All Bridgehampton Has To Offer! 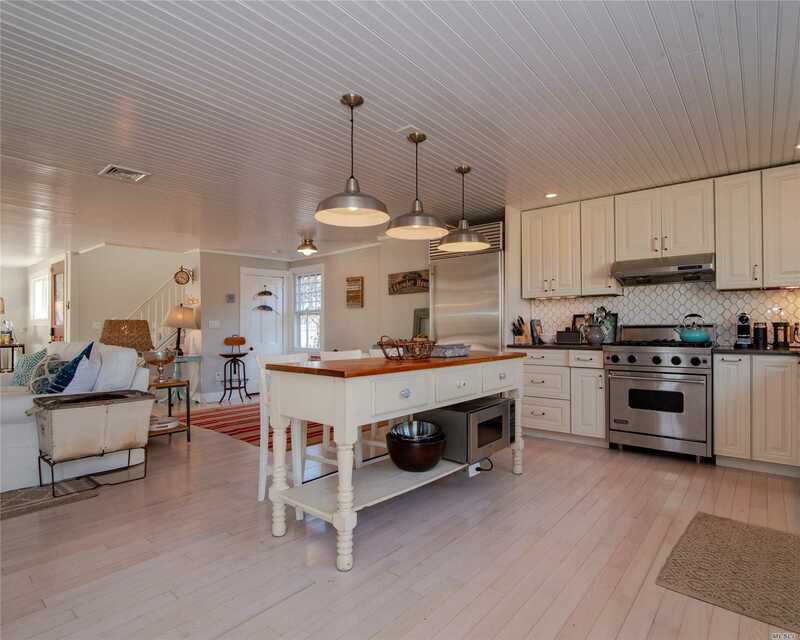 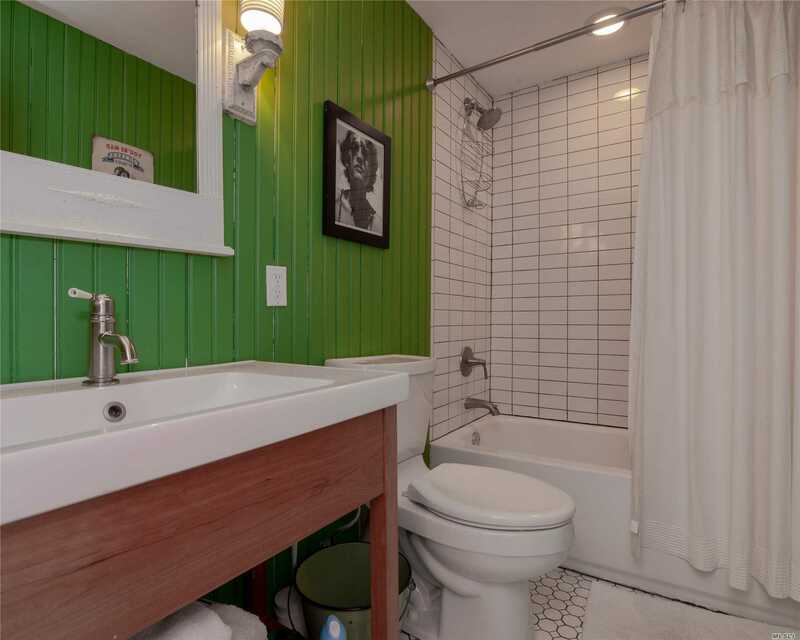 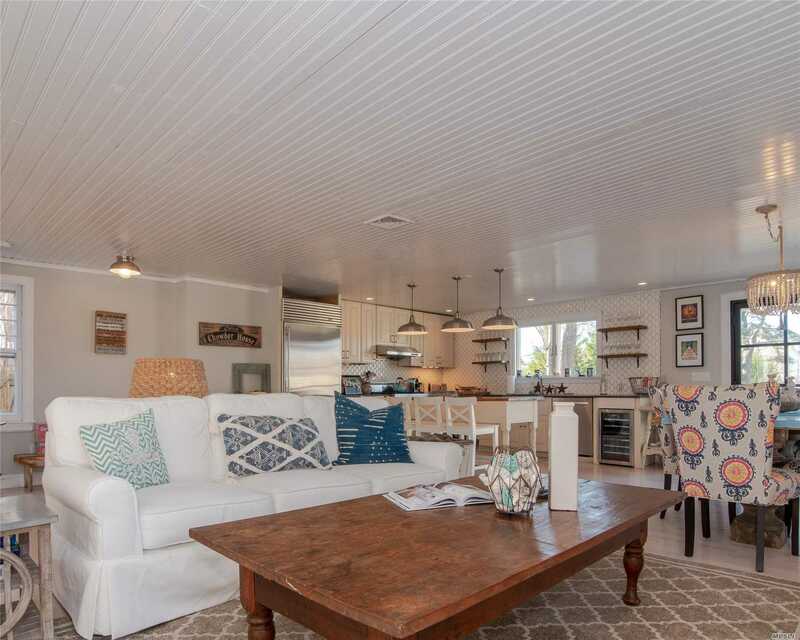 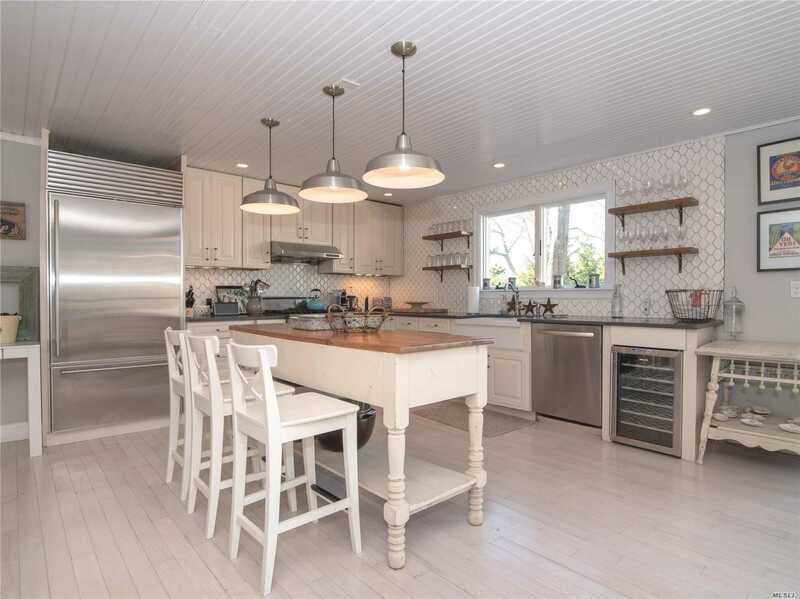 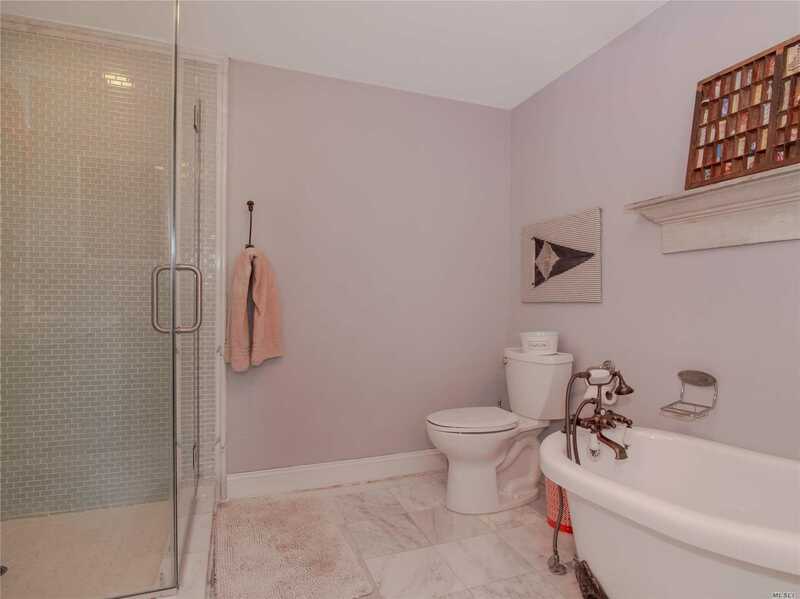 Large Kitchen With Sub-Zero & Viking Appliances, Dining Room, Cozy Living Room With Beachy Vintage Decor Throughout. 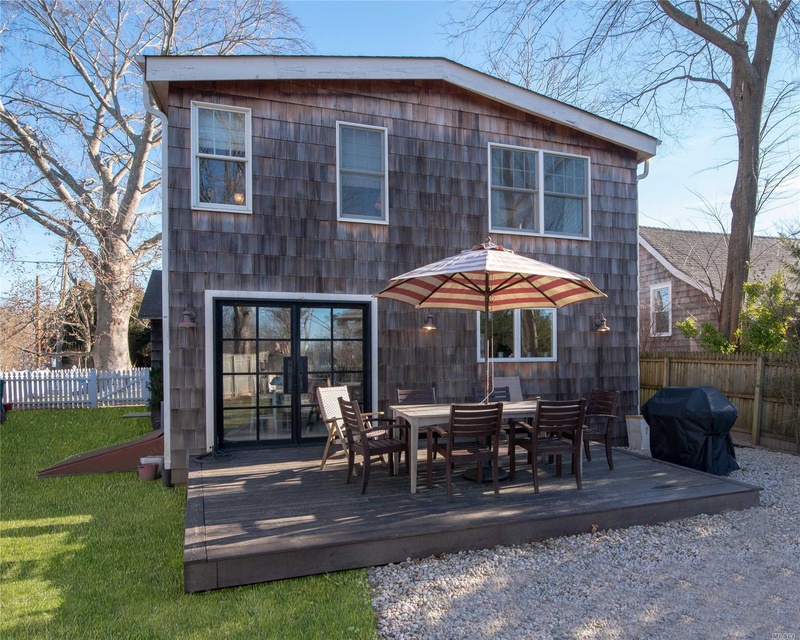 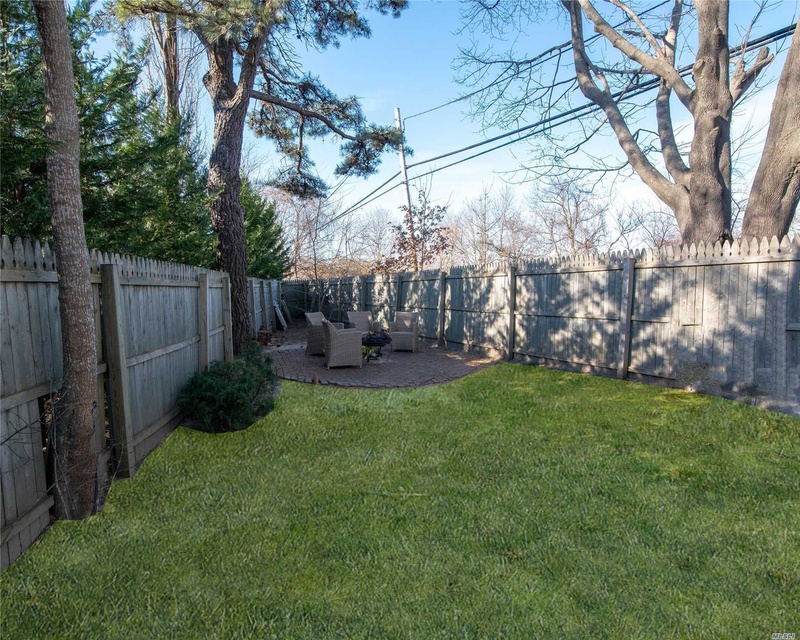 Backyard Deck And Firepit Complete This Perfect Summer Rental Retreat!